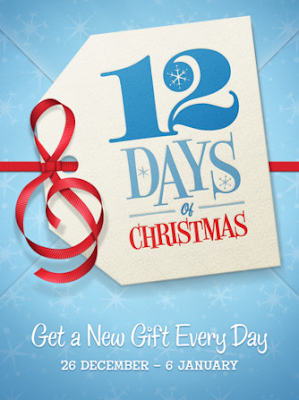 Apple treats its loyal fans by giving away a free stuff everyday in 12 days for its 12 Days of Christmas starting from December 26 until January 6, 2012. Today, it has dish out video and audio tracks from Coldplay. However, Apple will never announce the free app beforehand. You could keep track on this by downloading their promo’s app. You can download the freebies directly from the said app or manually in the from the iTunes store. This promo is only available in UK, Canada and some parts of Europe. That means that folks in Asia Pacific won’t be getting anything. Sad but still it's a good thing to hear for other Mac lovers in some parts of the world. Happy Holidays.